If you are one of the "lucky ones" using a Note 7, congratulations because you are about to get paid 1168 Singapore dollar on 28th October. But wait, there`s a catch. You must log in to here beginning 26 October until 6 November 2016 to register for exchange/refund program. 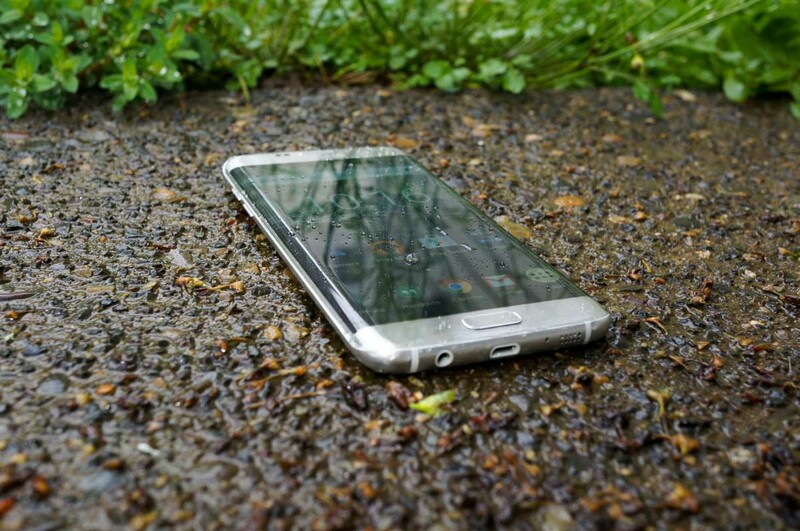 Be sure to backup your data before heading to Samsung for the trade-in of phones. Desperate times calls for desperate measures is a fitting word to comment on Samsung decision on refunding customers who bought Note 7 full RCP price. It is by no means an unprecedented feat to prove to the naysayers wrong and admit their mistake. Samsung had also revealed to the public that they had seen the last of Note series as the Korean smartphone maker decided to discontinue once and for all. 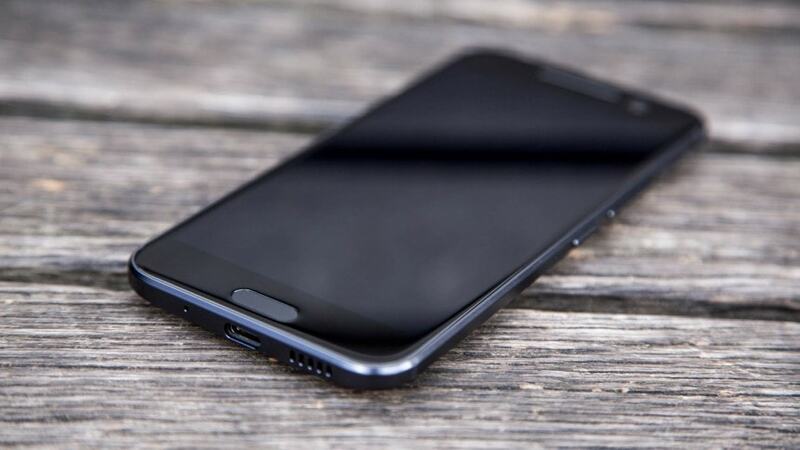 Which comes to another question in Note fan base mind; what are the current smartphone is a worthy heir apparent for the troubled Samsung flagship device? We had compiled 5 of the top end mobile phones that can really spice up the competition in high-end department. Is now the right time to switch side? 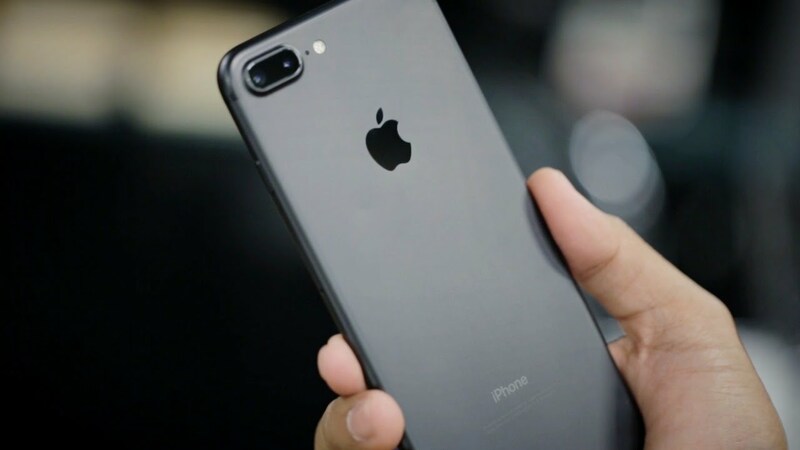 No doubt the Apple iPhone 7 Plus is the Next Big Thing to replace Note 7 and the Cupertino-based company had not pick a better timing to release the face that runs the place. Besides the wide array of add-on features for this year model including water-resistance unibody, two new unique color and twin lens that combined as one zoom camera. Potential users can also expect a super fast high-performance A10 Fusion chipset that exceeds today smartphone performance. 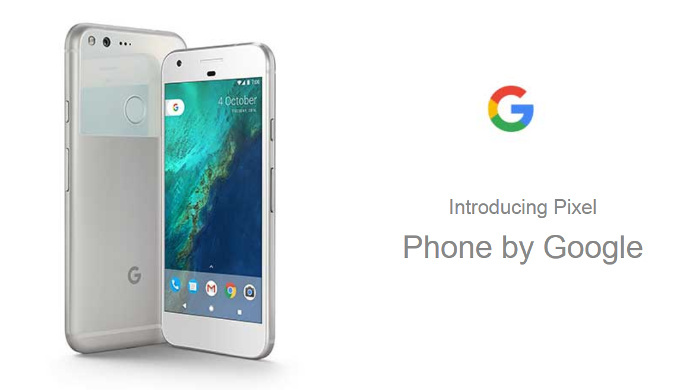 The most talk about smartphone recently launch is not iPhone 7, but Google Pixel XL. Provided if you have a spare phone to use temporarily, expect to wait about a month or so for the stock to arrive at our online store. Powered by the all-new Snapdragon 821 processor, 5.5 inch AMOLED display and HTC-built metal body, the most intriguing about the Pixel XL is the world`s second most valuable company decision to market solely its brand with only G wrote at the back of the phone. The device also features Google`s latest AI technology called Google Assistant ; its name says it all which means machine learning capabilities aim to help users get accustomed to the Android Nougat 7.1 software pack inside Pixel XL. Fancy a Google manufacturer partner smartphone? The HTC 10 can be referred as sibling of Pixel XL with the same smooth, round edges and run on almost stock Android UI. The main killer spec is its high-octane Snapdragon 820 alongside 4GB RAM, surround sound speaker system and 12MP+5MP with IOS on both cameras. Beautifully crafted to behold, it can outperformance any flagship in the market if you are into music and gaming. Not everyone are willing to adapt to a different operating system especially multimedia and gaming apps purchased might cost you big. One way is to switch to a highly customizable OS in the form of Oxygen OS. 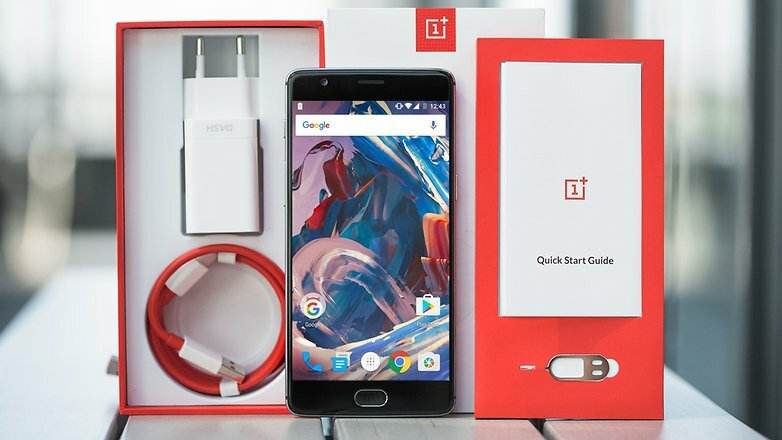 Yes, we are talking about the much anticipated OnePlus 3 Singapore launch. The Chinese startup had made a name for itself for offering value for money devices, and the recent third generation flagship is paying back them big time as they are keeping up with demands even in some countries that haven't release yet. One of its highlights are the first 6GB RAM smartphone ever built and Dash Charge that can boost up to 70% within 30 minutes!